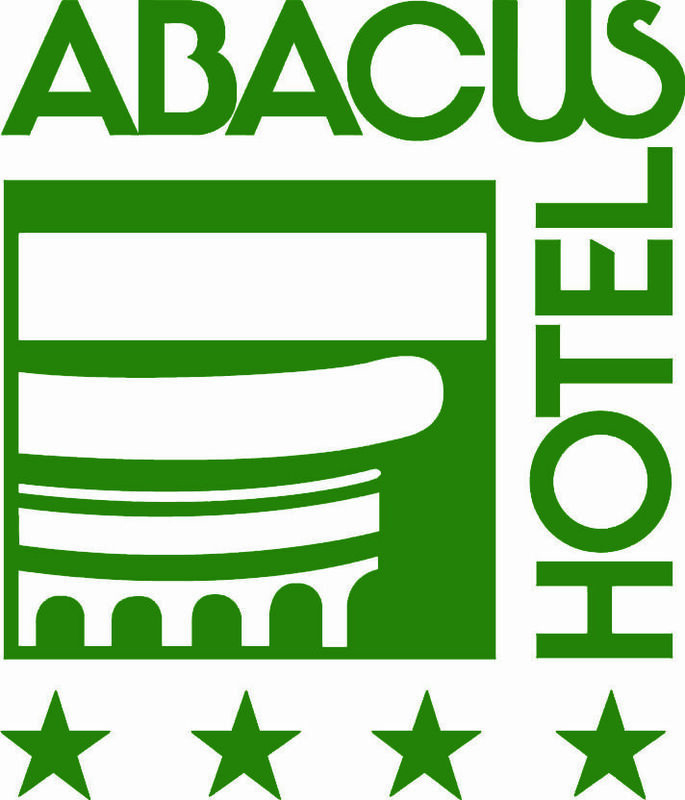 The eco-friendly Abacus Hotel 4 star hotel in Sesto San Giovanni is in a green area, far from the noise of the city, with access by private road; is the ideal solution for those who want a hotel in Milan for business, with family or for tourism. 95 class rooms, impeccable services and a highly qualified and helpful staff. Forget the car in our garage, forget the traffic, the fines, the car access fee and the stress of Milan; reach San Babila, the Duomo, the exhibition centers with the Metro Line 1, just 50 meters from the hotel. At the Abacus Hotel you will find a heated swimming pool, sauna, steam bath and fitness area; restaurant, bar, vending machines, meeting rooms with natural light, large garden and veranda. The high speed wi-fi connection is free and works throughout the hotel.